Refine your home with the most comfortable, warm, cozy, and sound absorbing product of all the flooring options- carpet. 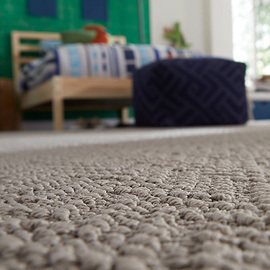 Carpet is not only available in many different styles, types, and colors, it also comes with stain-resistant fibers and finishes that are ideal for high traffic homes and pet owners. 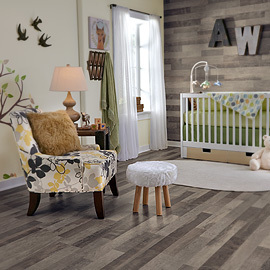 Nothing rivals the way wood floors warm up a room with their timeless classic good looks. They are Mother Nature’s creation which earn them the distinction of being one of the most desirable flooring choices. With its tough resiliency, laminate flooring withstands the busiest homes, while still providing the warmth and beauty of real wood floors. Today’s laminate technology is able to produce a laminate floor that will fool even the experts when it comes to realism. 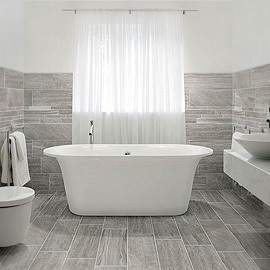 Porcelain and ceramic tile flooring is a great flooring option for any room that requires beauty, but also has to be able to endure abuse from excessive traffic and water exposure. Tile flooring has many beautiful options of different styles, colors, and sizes so you can be sure you’ll find the perfect type for your home. 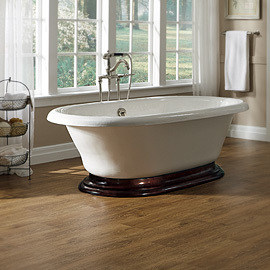 Love the classic look of hardwood or tile but not the price tags? Worry those hard surfaces don’t fit your active family’s lifestyle? If so, then vinyl flooring may be a smart solution for you. It has realistic visuals of natural wood & stone flooring with the toughness of porcelain tile, all while being impervious to water damage. 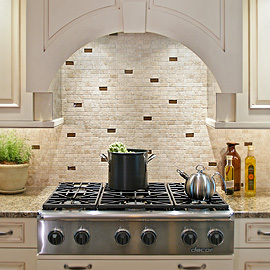 Today’s kitchen and bathroom backsplashes are as decorative as they are functional. With a wide variety of different kinds including material type, size, shape, and texture, we can help you select the one that will perfectly accent your kitchen or bathroom! 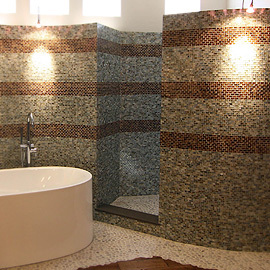 Whether it’s for an accent wall, an entire shower, or a tub surround, a beautiful bathroom tile design can transform a plain space into a standout sanctuary. Make your shower or bath modern with a modern tile or classic with a classical marble look, or contemporary with sleek glass mosaics. Flooring Creations has a great selection, come in to our beautiful showroom and let one of our staff help you find that perfect tile and accent material. 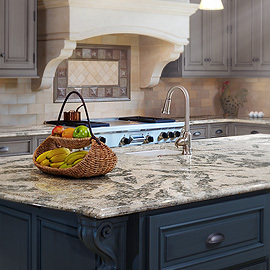 With exposure to water, heat, sharp knives, and more, countertops carry a heavy burden in the kitchen, and while countertops cover a large portion of space in the kitchen, it’s also a great place to make a statement with pleasing aesthetics!